An obvious question you may think but my answer will hopefully offer food for thought. One day you and I shall be walking side by side towards the driving test centre. We will have made certain that you know within yourself that you are above the standard required for the complete syllabus, and further to that you will have a complete understanding of the test that you are about to take! To gain a full driving licence in the UK it is a legal formality that you have to pass a practical driving test. Fair enough; but you have already been tested on every aspect of driving and gained the experience and confidence required to drive consistently above the required standard. It is fair to say then that for a properly trained candidate the test can be viewed as more of a legal formality. I would be lying if I said that this approach takes away the nerves for every pupil. It certainly helps to offer them a different way of looking at that date on their calendar. What are driving test examiners like? Understandably pupils are always keen to hear an answer to this question once they are further along in their development stage. The answer often surprises. Contrary to hearsay they are not animatronic creations of some nether world that are secretly plugged into emotionally screened charging points at the back of the driving test centre at night, to be dusted off and faced forward in the morning. Such stereotypes are most unhelpful to pupils who are genuinely asking after the experience of others who have already taken their driving test. Indeed the correlation between having failed a test for which the vocal friend will not accept responsibility and the rolling out of a negative stereotype is clear for all to see, once someone points it out to them. In the real world: driving test examiners are simply government employees undertaking (pun intended) a days work like any other. They are well trained friendly human beings who are not out to get you, or your friend. At the beginning of the test: their assumption is that you can drive perfectly well. Why else would you have paid to undertake the formality of demonstrating your standard of driving to them so that they can issue you a full UK driving licence? For the ones who pass: well they get a funny looking pass certificate which brings them immense pleasure and a smile that will not fade for at least the remainder of that day and a full UK driving licence through the post within the next fortnight. The driving test examiner gets to enjoy the best part of their job which is telling you lot that you have passed! For them this is a dollop of their job satisfaction comes from. Who wouldn’t enjoy telling someone that they had passed their practical driving test? Unfortunately: not everyone does drive well enough during their allotted time. Often the reason is nerves, pure and simple. 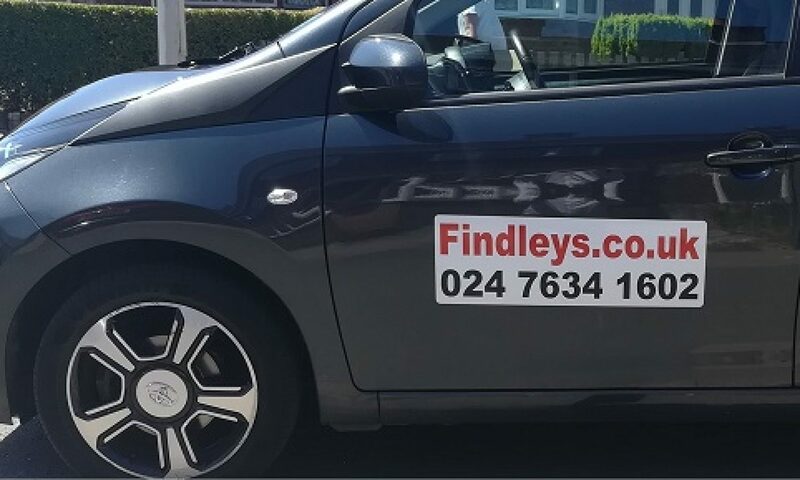 Every driving instructor that there has ever been is familiar with the experience of driving a pupil home who recognises that they did make the major mistake marked on the sheet but just cannot believe that they actually did it. We fully understand this, as do examiners. From long experience: I can say that after the test it is quite common to hear pupils say that the examiner was actually rather nice. Pupils who have failed their test do appreciate the sensitive explanation in the examiners debrief that is the reality; rather than the brusk dismissal of their performance that some are expecting. It is understandable that you will be interested to hear about the experiences of others in relation to a test that you are about to take. It will help you if you see the responses in context though, and definitely the person that you should pay the most attention to is your driving instructor who has seen and discussed far more test debriefs than anyone else you may know. I have seen literally hundreds. The local motormouth has only seen their own; to which they were clearly not listening!